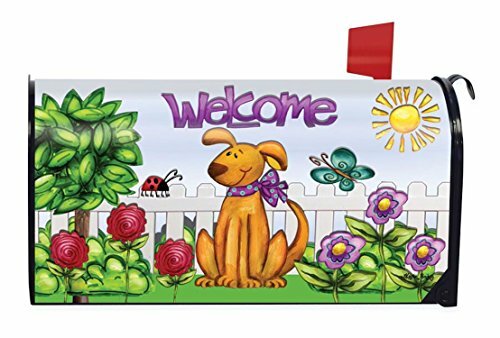 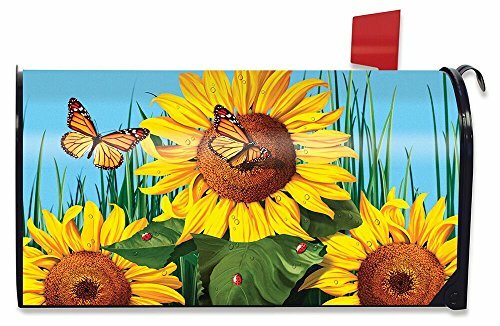 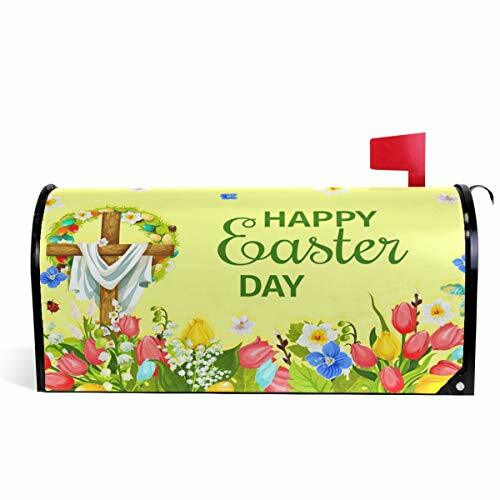 3D one side prined technology, seasonal customized picture for spring , summer,fall and winter, welcome your guest, nice decoration for your outside home garden, yard,house, farm ourdoor It can also send to your relatives, friends as christmas, halloween, thanksgiving gift. 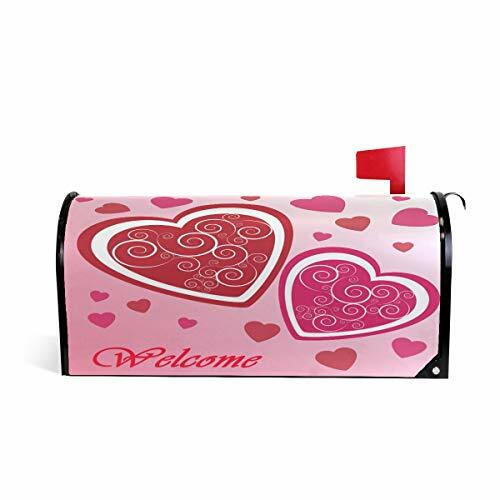 Your email will reply in 24 hours, if you have any problem ,please feel free to contact our customer service. 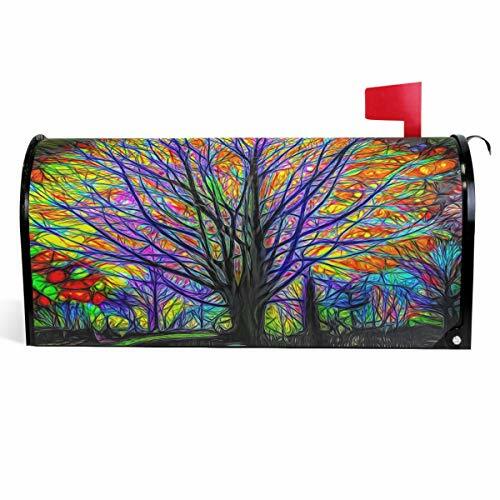 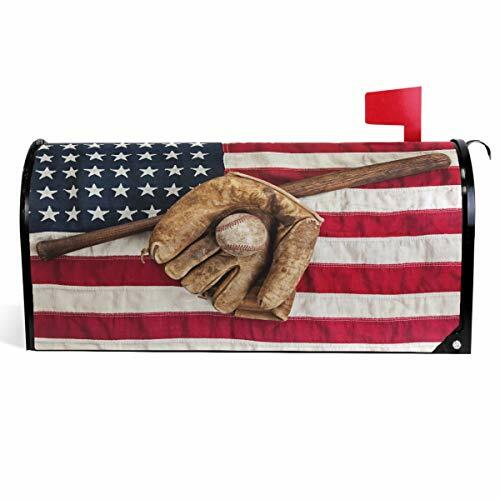 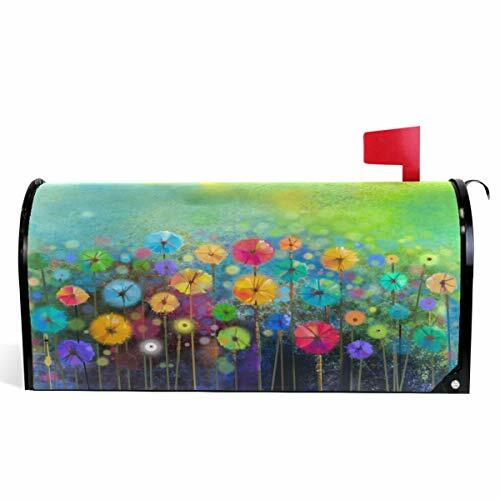 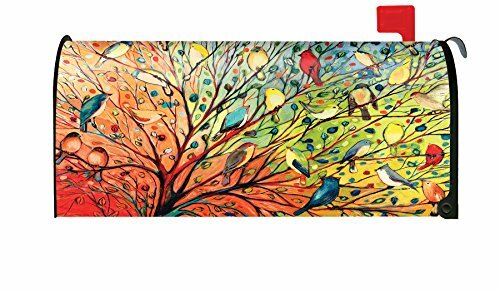 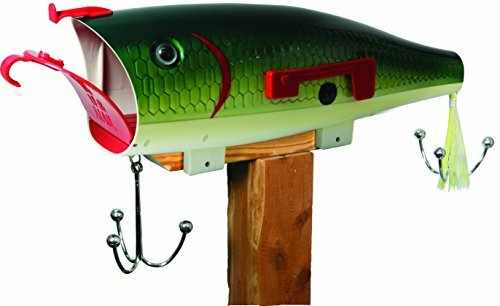 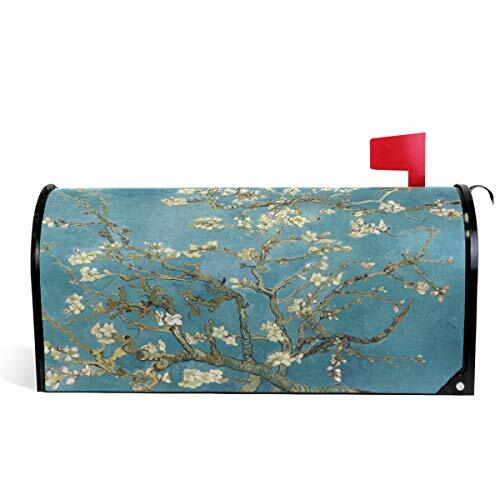 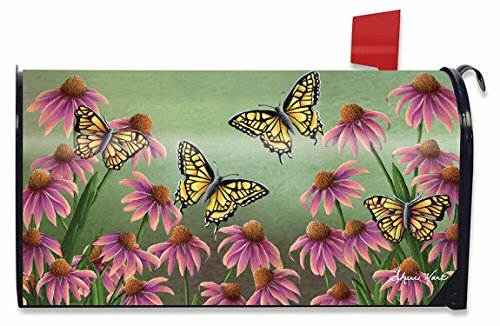 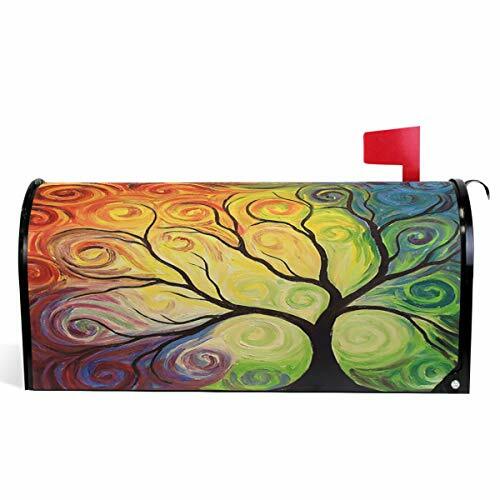 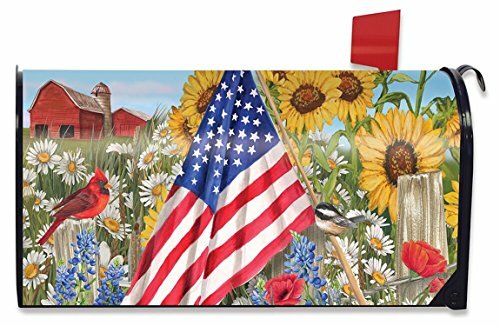 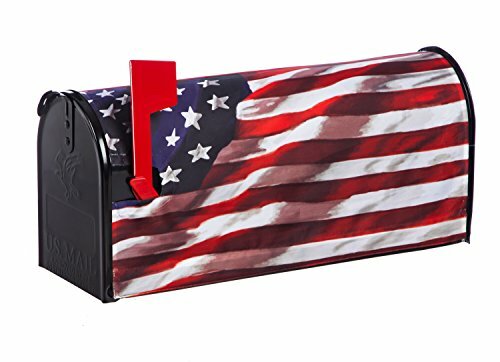 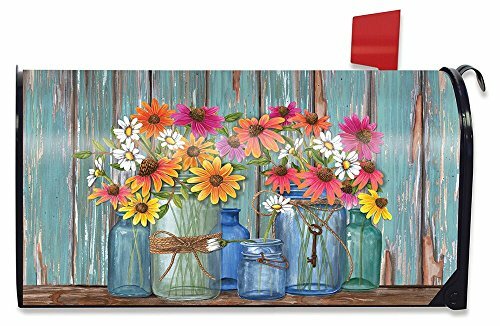 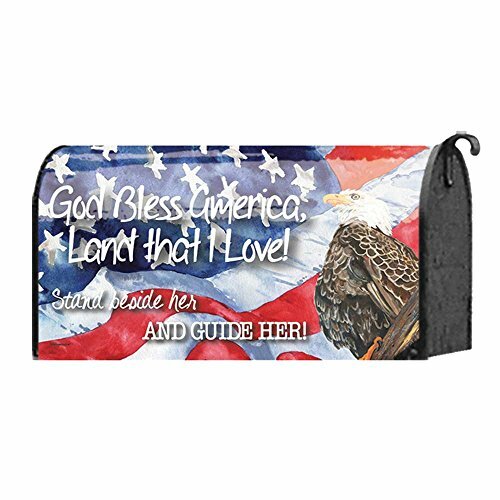 Give your email a change: Use this decorative cover to design your mailbox. 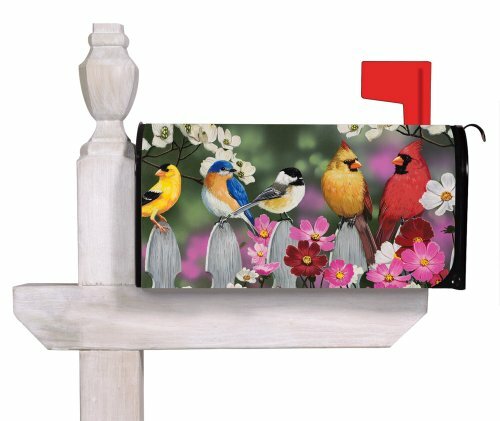 Easy to assemble: With a fully magnetic surface, it can be easily installed without tools.